Equestria Daily - MLP Stuff! : Story: Chrysalis Adopts a Cat! Story: Chrysalis Adopts a Cat! 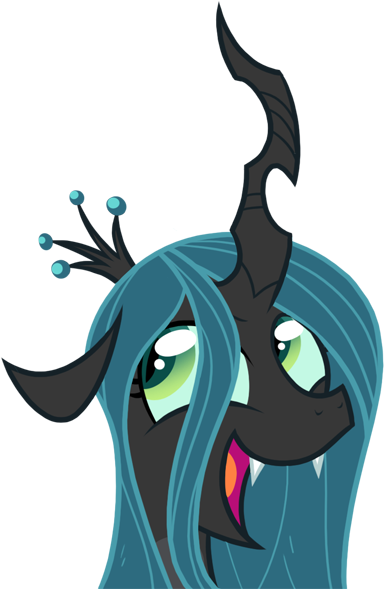 Description: Defeated and separated from her beloved hive, Chrysalis finds herself at a quaint little town named Ponyville. Fuming and down on her luck, she also finds herself in much need of love. But as our dear changeling queen discovers, love can come from the most unexpected sources. Additional Tags: Chrysalis, Cat, Oh Wonderful Day!